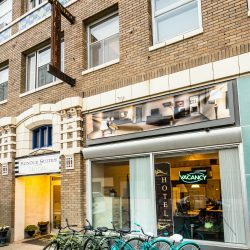 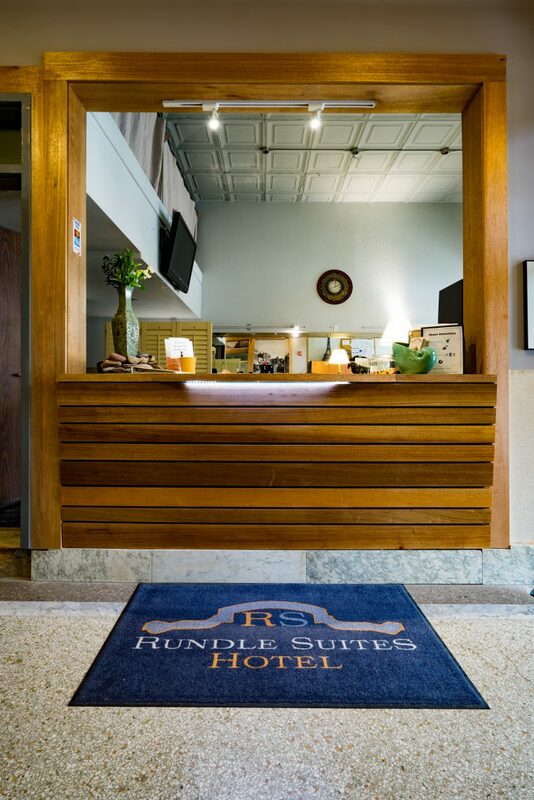 We are Glasgow’s main historic hotel located in the downtown area, in the middle of absolutely everything–you won’t find yourself bored or twiddling your thumbs in this part of town! 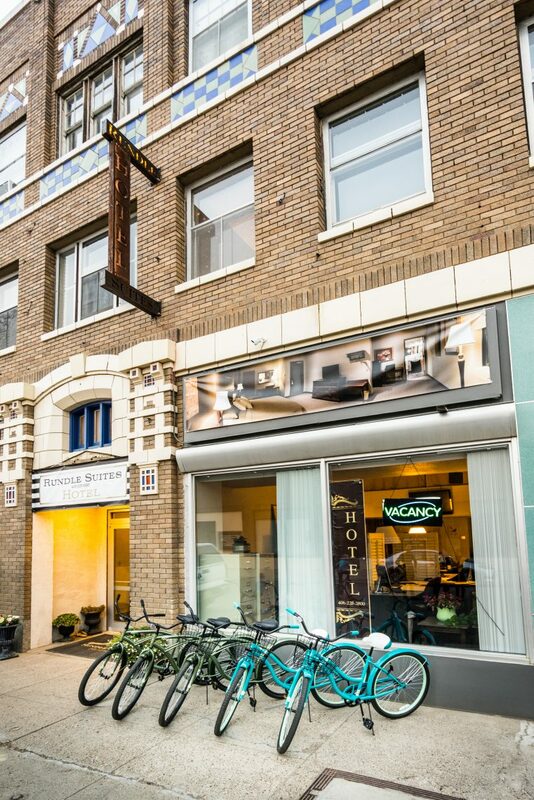 Let us be your guide to all things Glasgow. 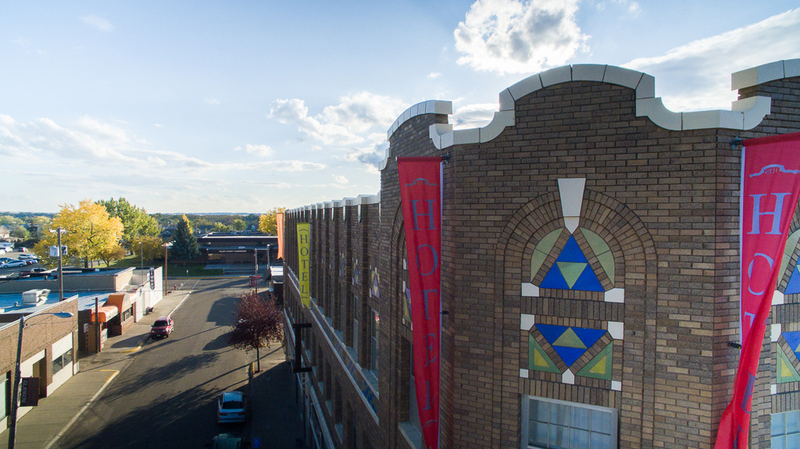 Interest in Spanish Mission architecture reached its height in 1915 after the Panama, California Exposition popularized the style beyond the southwest. 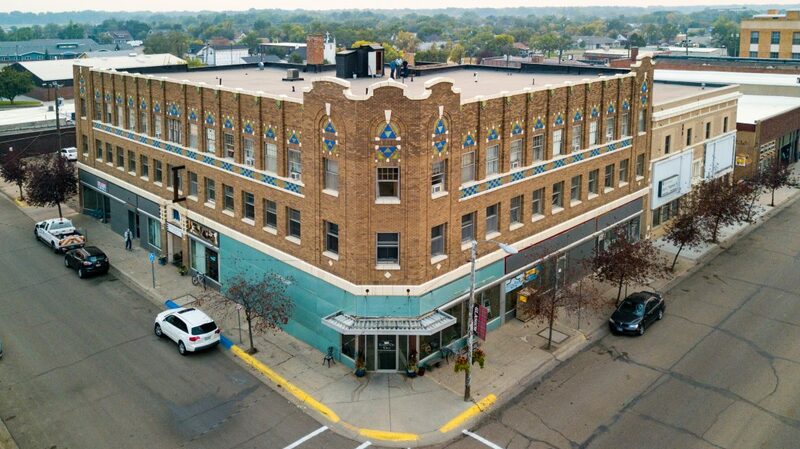 Buildings featuring the highly-recognized style allowed small town boosters to project a modern, cosmopolitan image. 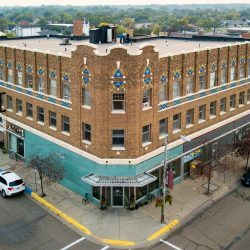 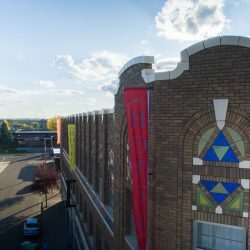 It’s no surprise that the premier Montana Architectural Firm of Link and Haire included terracotta detailing, decorative brickwork, and high-shaped parapets (all of which are mission-style elements) to the gorgeous three-story building that is the Rundle Suites. 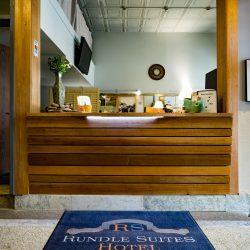 The building was originally designed to be Rundle Title and Abstract Company. 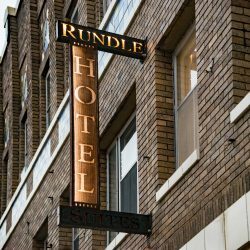 Sidney Rundle, one of Glasgow’s biggest names, was tied directly to the area’s ability to attract homesteaders. 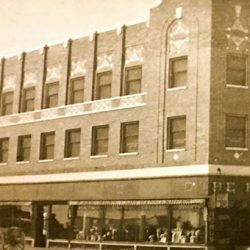 His building became the direct center of Glasgow’s commerce and recreation. 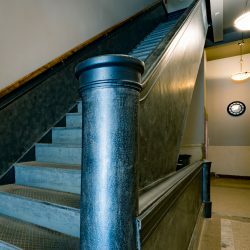 Its basement housed a billiards room, bowling alley, and five-chair barber shop, along with a Turkish bath steam cabinet and two showers where customers could clean themselves before a night on the town! 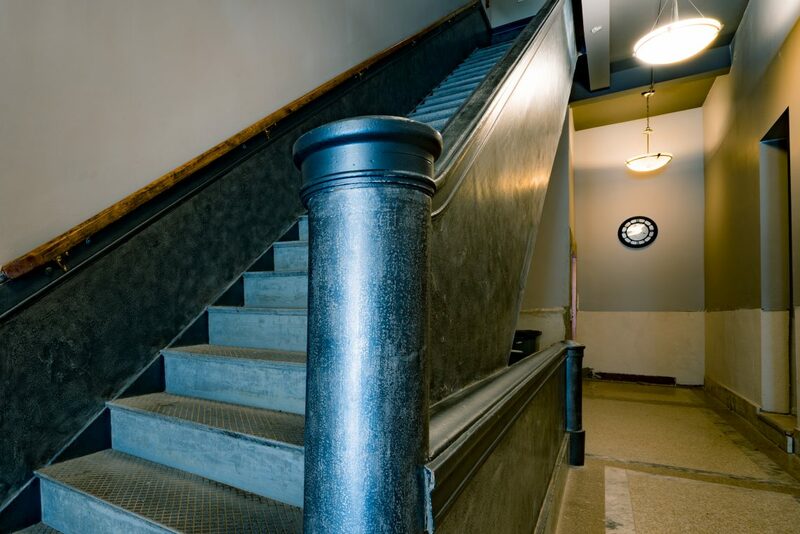 On the first floor were 10 rental establishments, boasting modern (for the time) display cases and electric lights that illuminated every corner of the rooms. 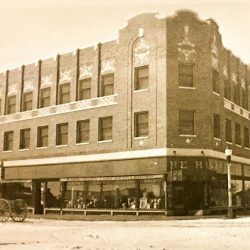 Offices and the company’s fireproof vault and club rooms took up the second floor. 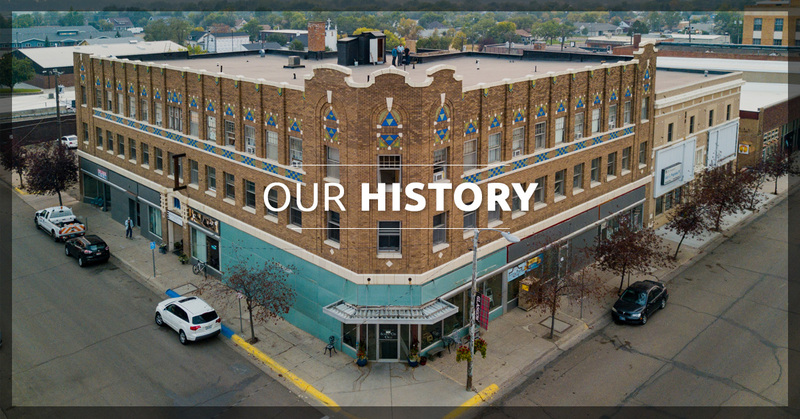 A 40-room hotel, which was later converted into apartments, topped the building. 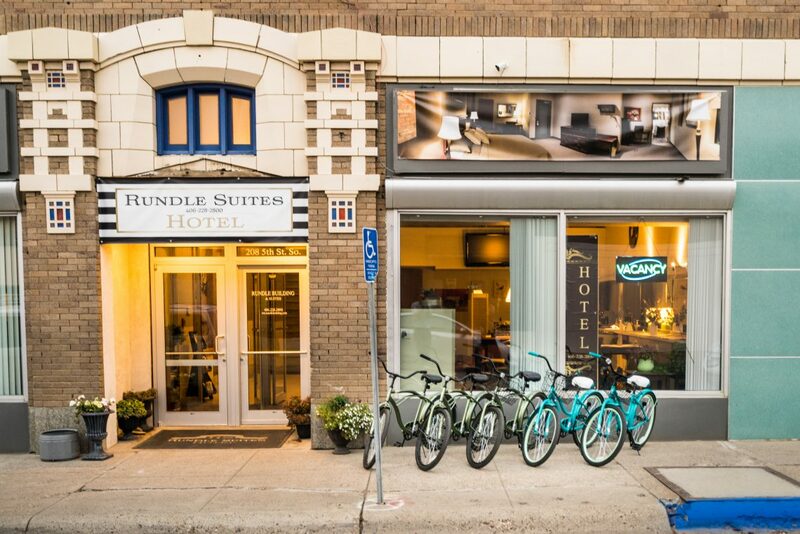 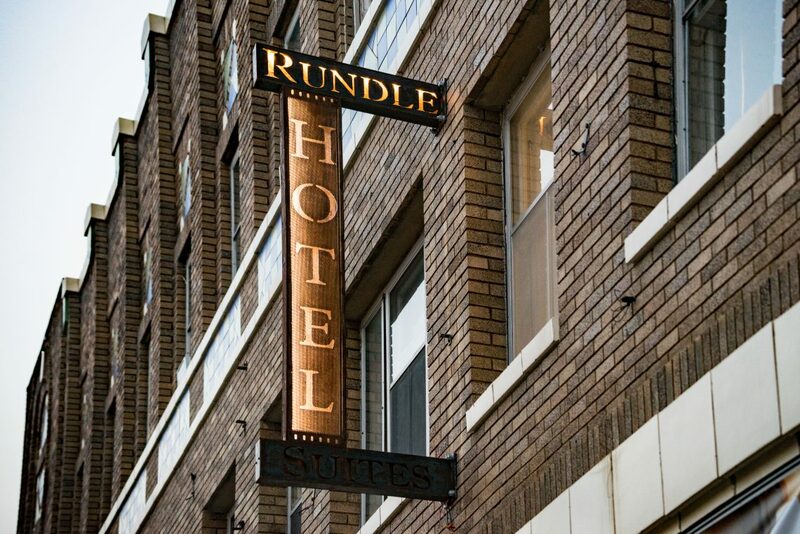 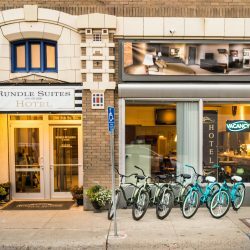 If you’re looking to stay somewhere with both history and class, make your reservation at the Rundle Suites, today!